Since joining MeMD nearly 5 years ago as Chief Medical Officer, I have witnessed an amazing transformation of the perception of telemedicine. Significant consolidation of the federal and state regulations and laws governing this industry have been coupled with the more refined definition of what is and what is not telemedicine, telehealth and virtual care. A more meaningful acceptance of telehealth has resulted in a merging of these services deep into the national healthcare system. What started as a niche industry practiced only by a few has morphed into a major player in today’s healthcare delivery system. 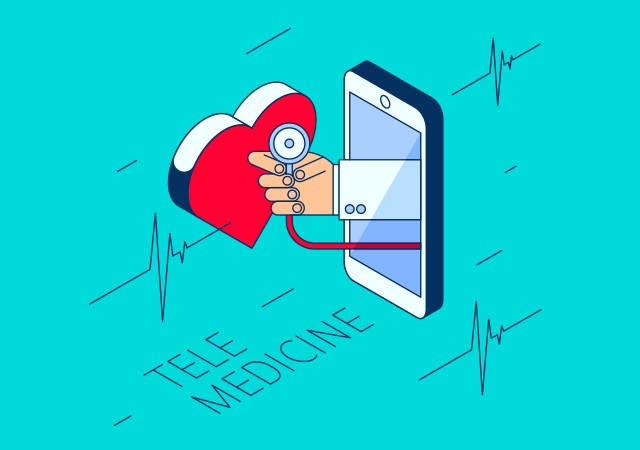 It can be argued that telehealth/telemedicine/virtual care is no longer a distinct segment of healthcare, but it has become intertwined within the healthcare product itself, as discussed in this recent Mobi Health News article on game-changing video visits. Acceptance and even the expectation by patients to receive healthcare via their computers and their mobile devices, partly spurred by a societal shift toward many other virtual services as well. Increasing comfort with mobile video communications (e.g. Facetime and Skype) not only in the younger Millennial generation, but also among Baby Boomers. Health professionals are more confident that they can deliver high quality healthcare services virtually that not only meet, but in many cases exceed, the accepted standard of care. Technological advances including wearable devices such as the Apple Watch and FitBit, which provide a significant amount of patient objective data to the virtual provider. Increasing integration of telehealth into electronic health records. The growing number of states that require third party reimbursement for virtual healthcare services. CMS (Medicare/Medicaid) embracing the use of telehealth. 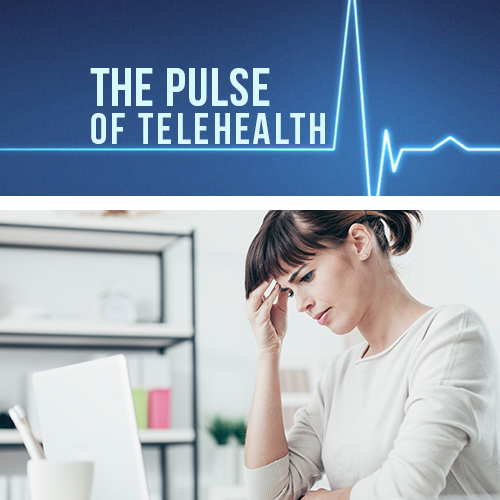 Increasing number of employers providing telehealth services as an employee benefit. Improving Internet bandwidth spreading throughout rural and low population areas. Healthcare professionals being exposed to telehealth early in their training during medical and nursing school. The bottom line is that telehealth/telemedicine/virtual care is now an integral part of healthcare in the US. So how does this benefit you directly? Quicker, easier and more convenient access to care, wherever you are, whenever you need it – a reasonable expectation that wasn’t feasible for most Americans just a few short years ago. 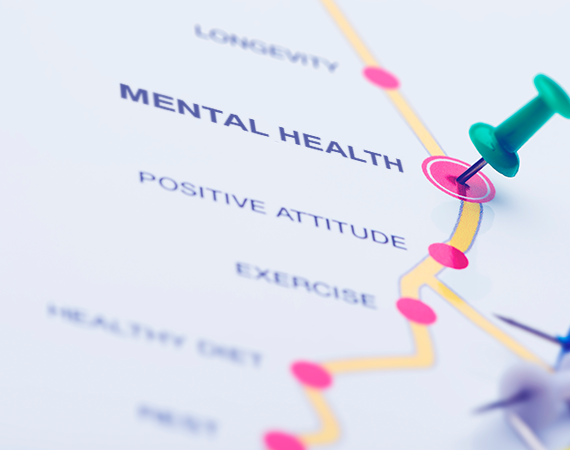 As acceptance and usage grows, the telehealth sector has even more room to grow and innovate, as evidenced by the recent rise in telebehavioral health, which enables individuals to get therapy for mental and emotional health concerns, minus the stigma associated with treatment. Organizations and businesses have yet another tool to keep workforces and/or members healthy, productive and loyal. Studies even show telehealth services have an immediate and direct benefit to the bottom line. There are few perks with such powerful data backing them up. It will be exciting to monitor the next wave of telehealth innovations – not as an outsider or observer, but in the driver’s seat at MeMD.